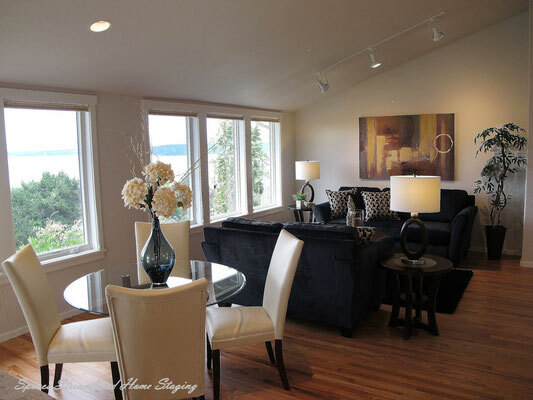 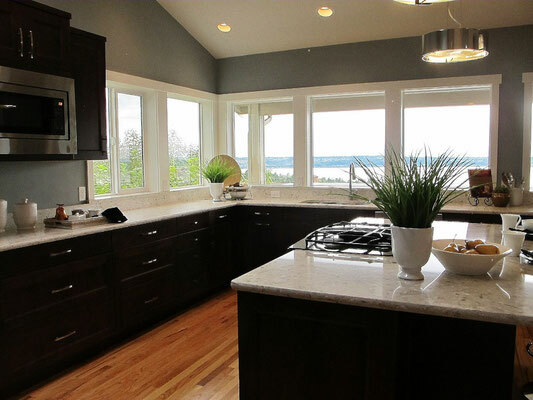 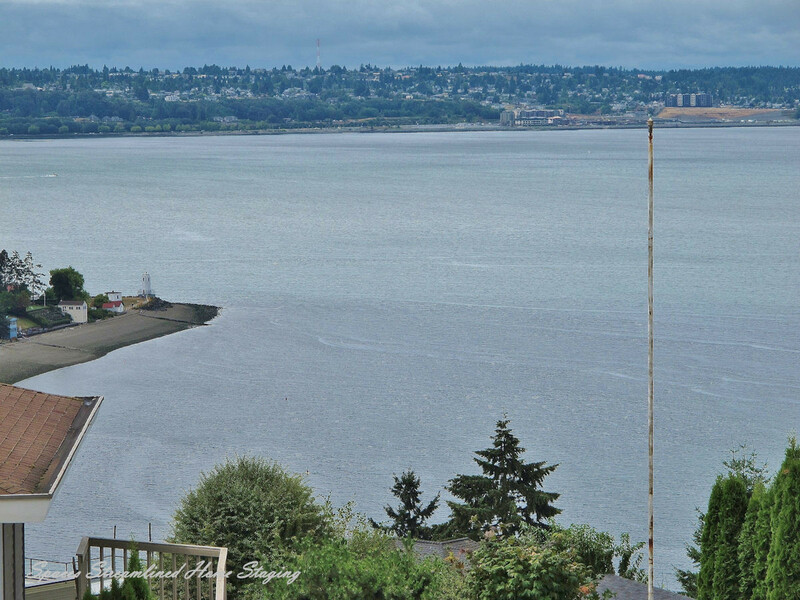 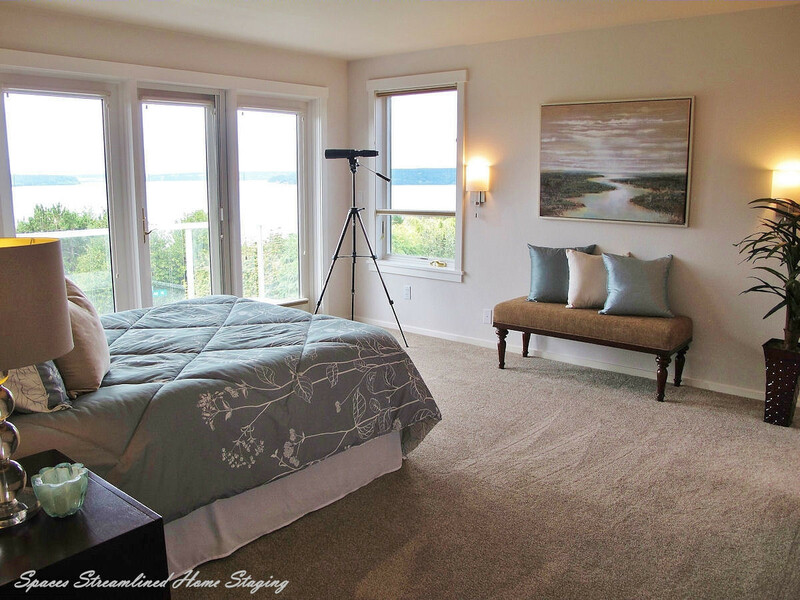 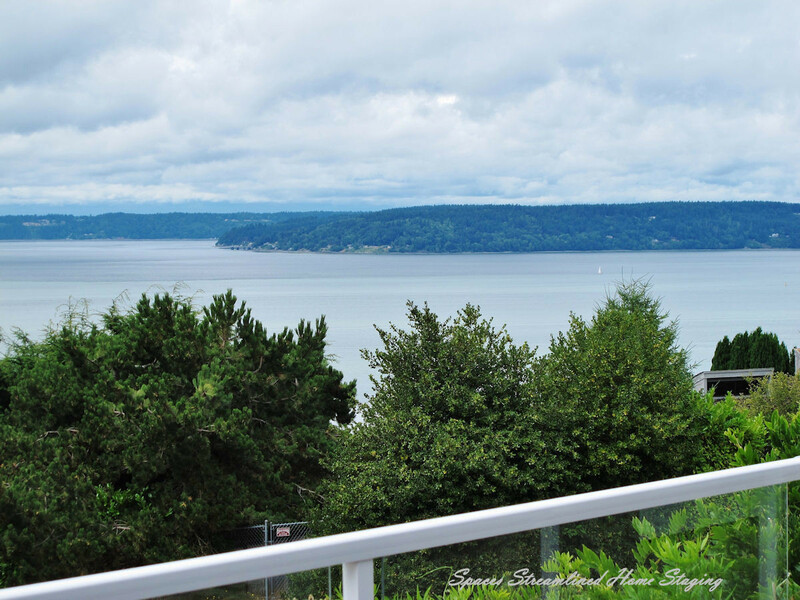 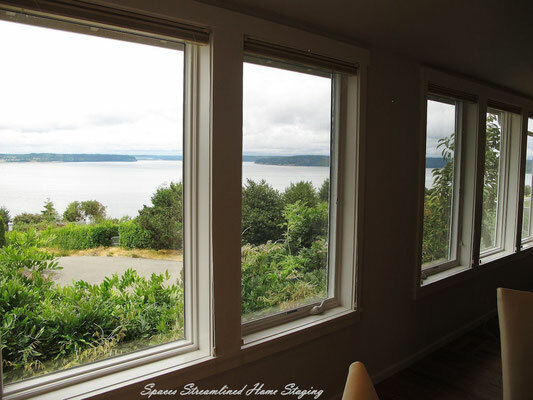 Staged Tacoma Home Gets Two Offers (and a Bidding War) the Day After Listing - Spaces Streamlined Home Staging, Styling and Organizing Gig Harbor, Tacoma and surrounding areas. 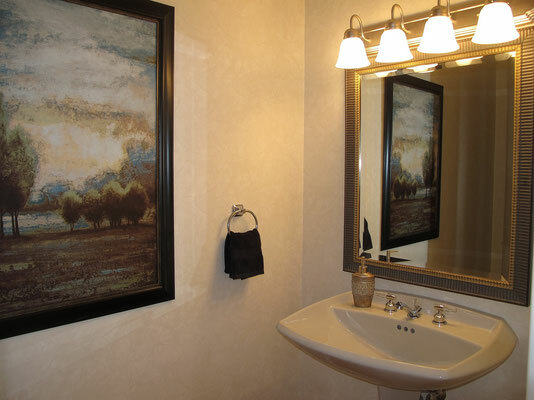 Sold one day after listing! 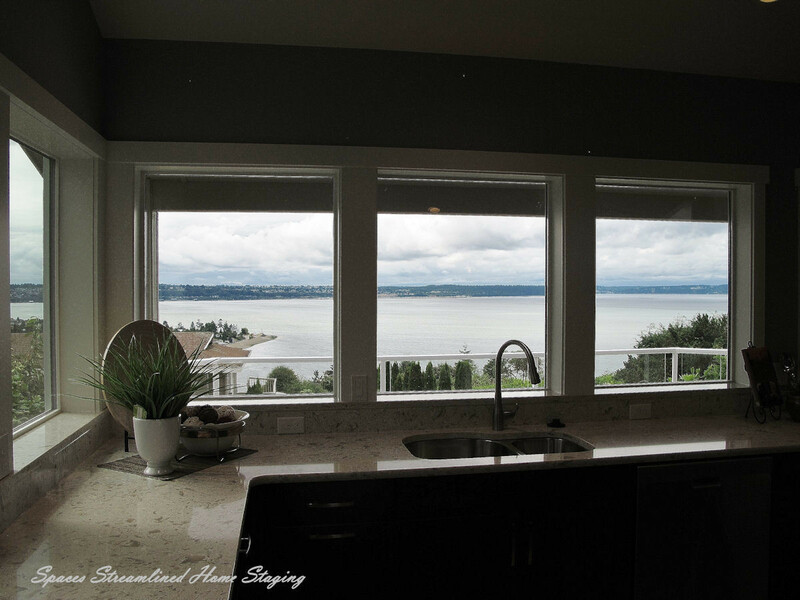 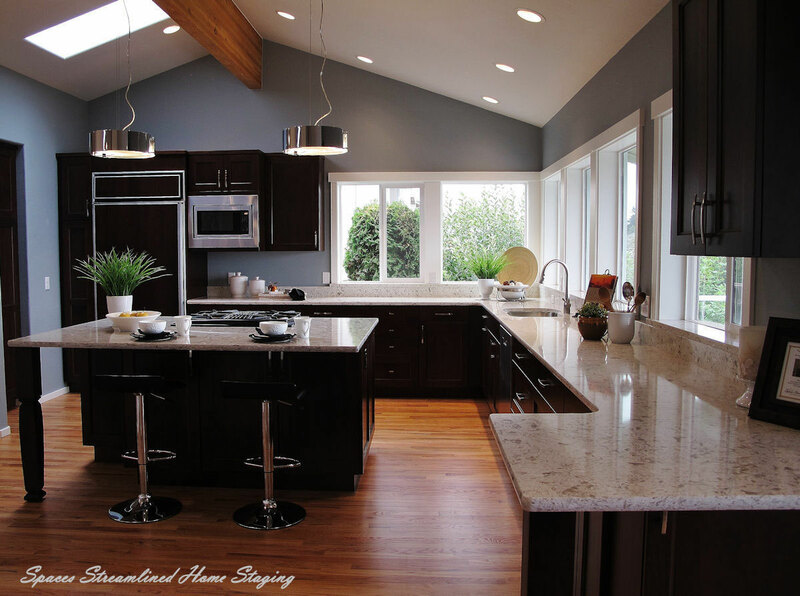 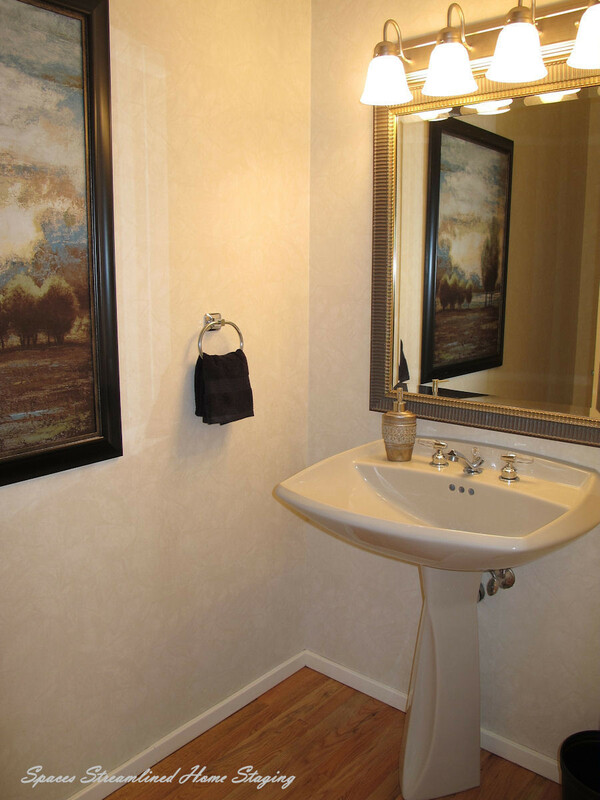 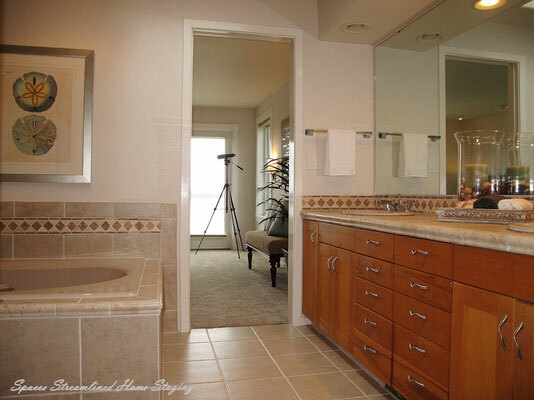 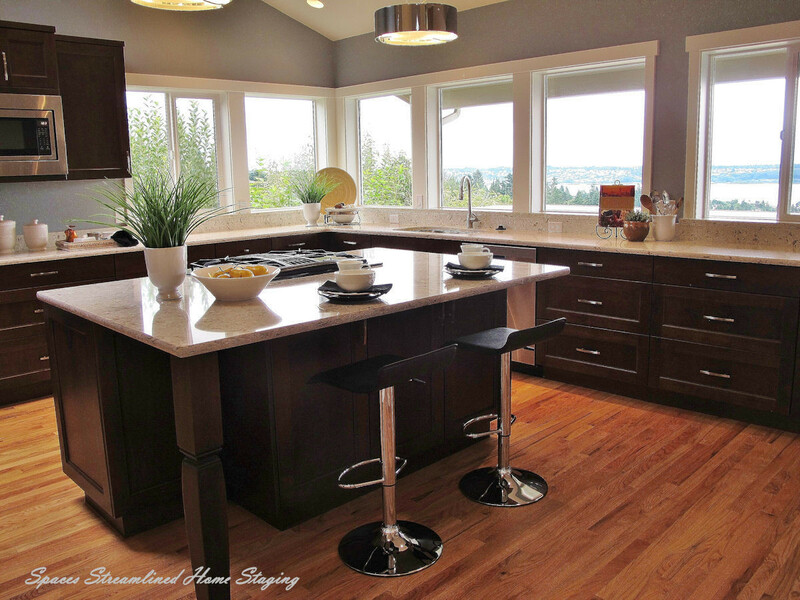 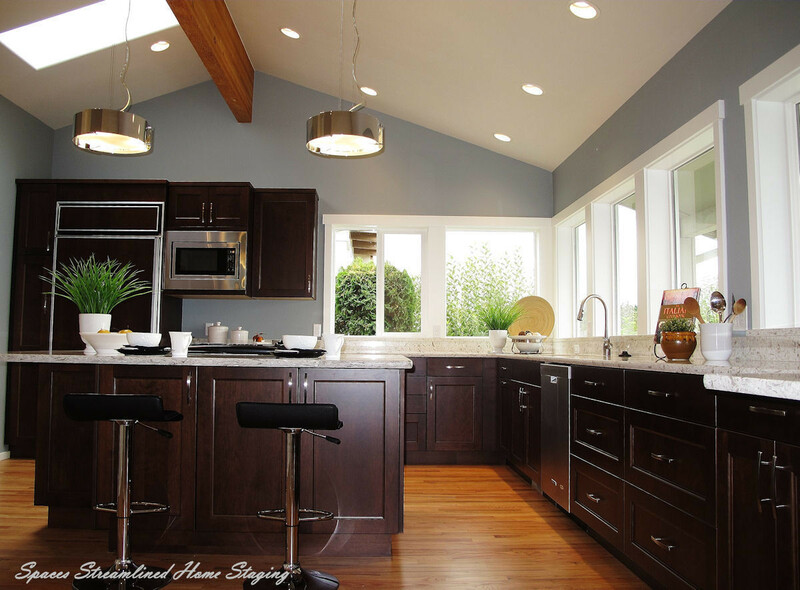 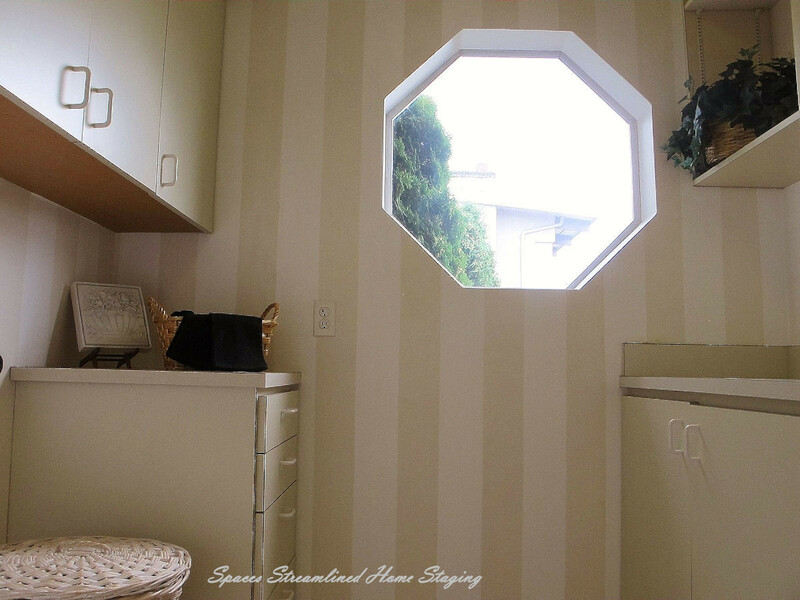 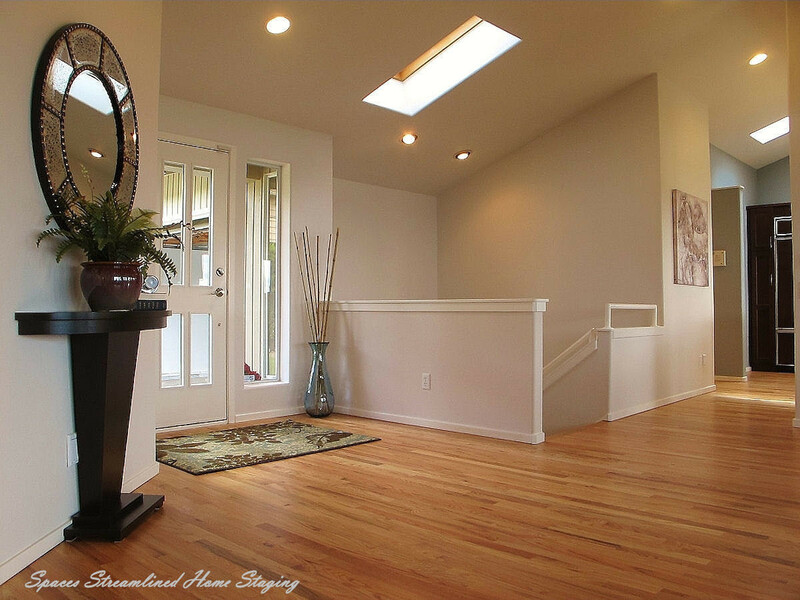 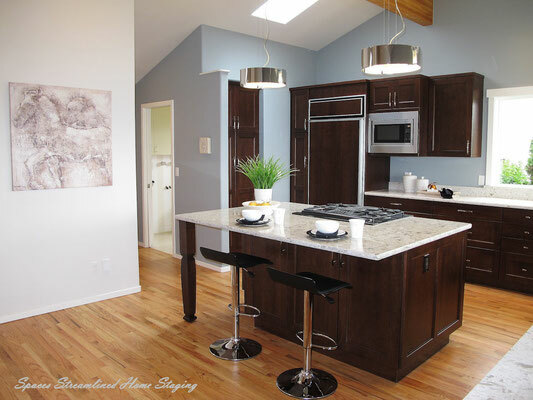 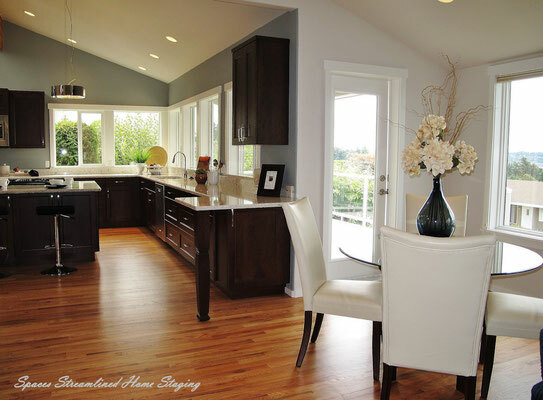 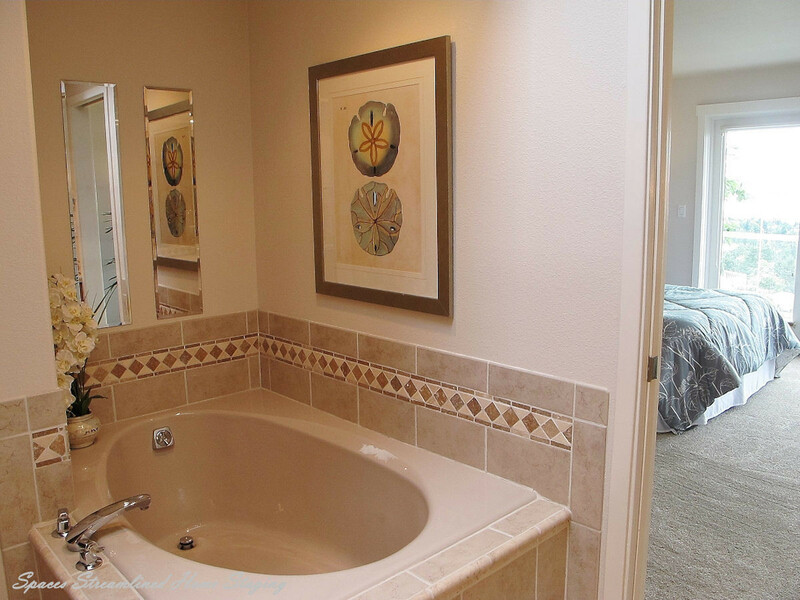 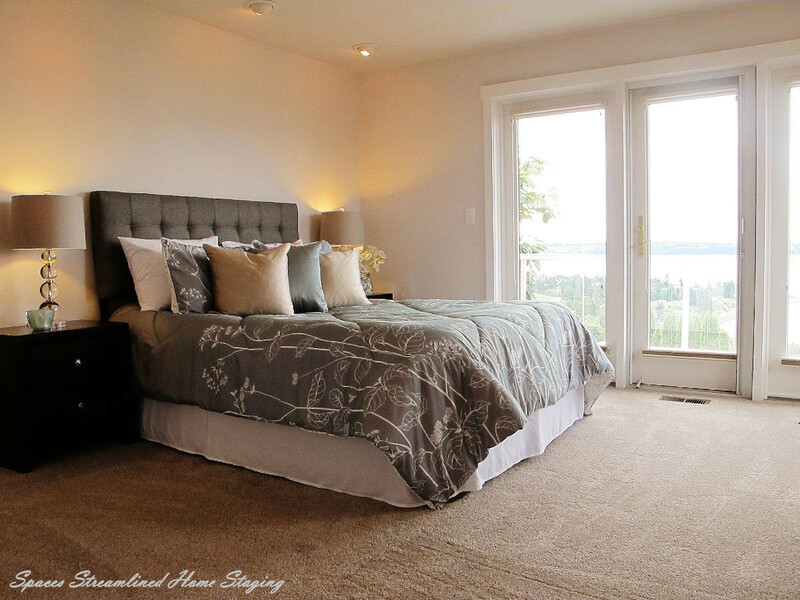 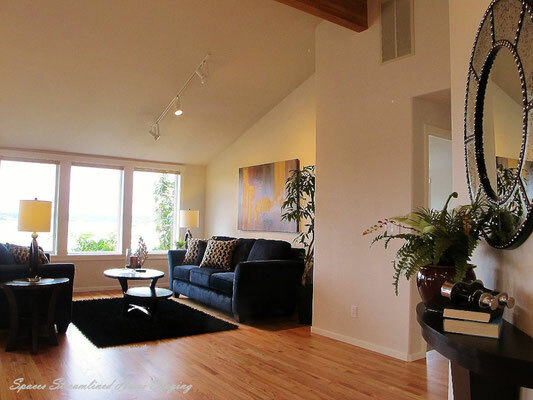 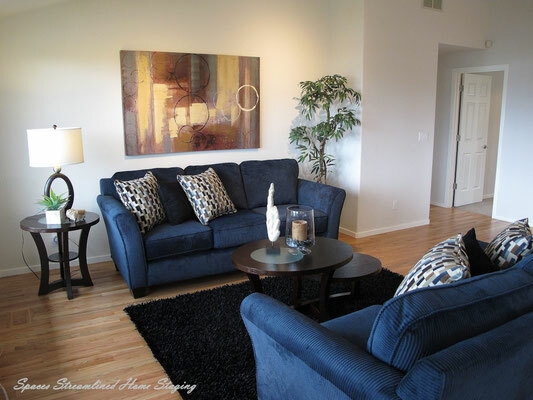 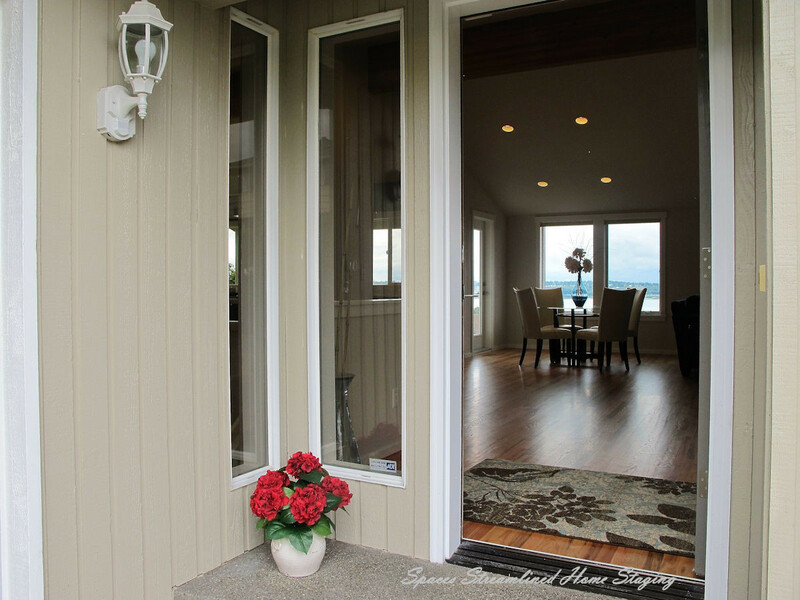 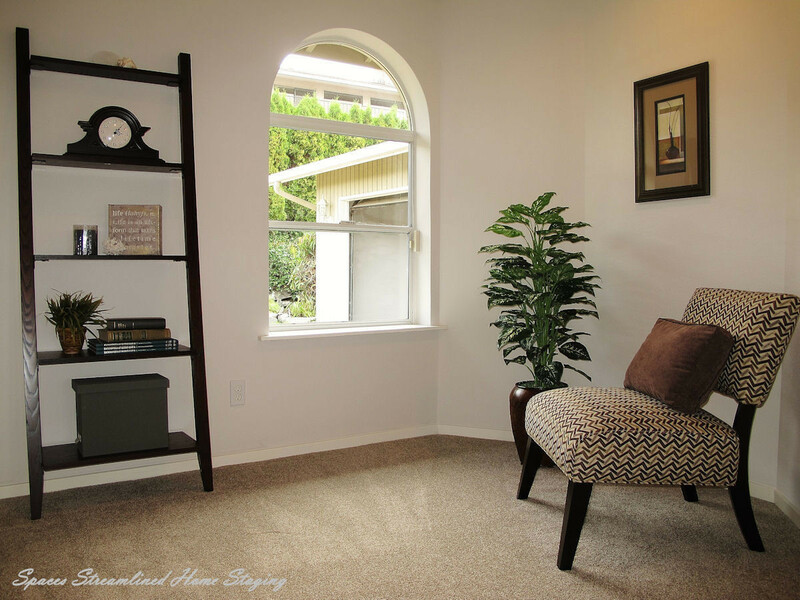 This beautifully remodeled and staged view home created quite a stir when it hit the market. The owner- "About 2 hrs after our listing went live, realtors were "swarming" to the house! Our broker went to put the lock box on and realtors were calling him and just showing up at the house! Then this morning people were lining up as early as 8:30am!" Then the following day- "Apparently got 2 full price offers yesterday and a bidding war ensued....." So exciting to have a part in helping people sell their house quickly! 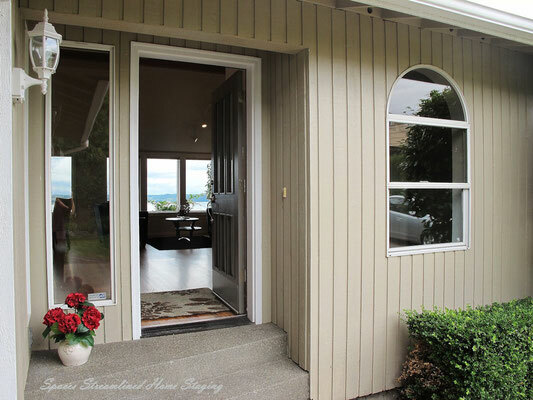 Congratulations to the owners for wisely making their home move-in ready and staging it to enhance all of it's beautiful features- it paid off and was well worth the investment!